I met my best friend Keri in 2nd grade. This happened to be the first year I got in trouble at school - what for? Talking too much. She began my partner in crime at age 7 and we are still are inseparable today as we were back then. 2015 marks our 29th year of being friends. When we started high school, my parents would take us to school and Keri's Mom would pick us up from school. 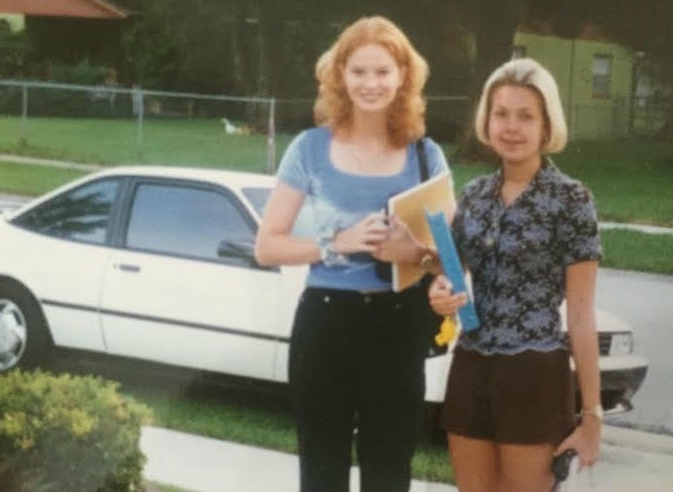 We had a daily routine - everyday after school, we would go to McDonald's so Keri's Mom could get a cup her daily afternoon coffee (pre-Starbucks days). 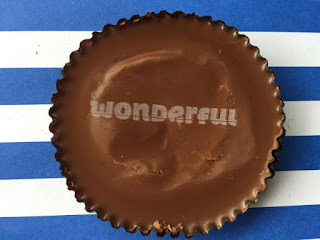 While Linda would drink her coffee, Keri and I would have a package of REESE's Peanut Butter Cups and a Coca-Cola, talking about everything that happened that day. Well, at least the stuff that we didn't already know by passing notes (pre-texting days!). We have been there for each others first broken hearts and were there to help each other say I Do. Eventually, we became more sisters than friends. 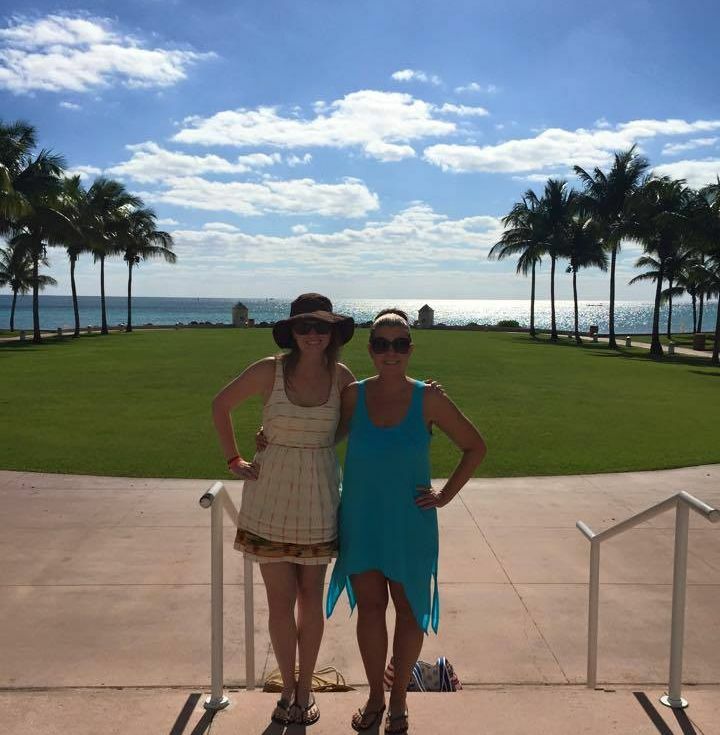 I moved to Tampa from Daytona 4 years ago and we schedule girls weekends as often as possible. 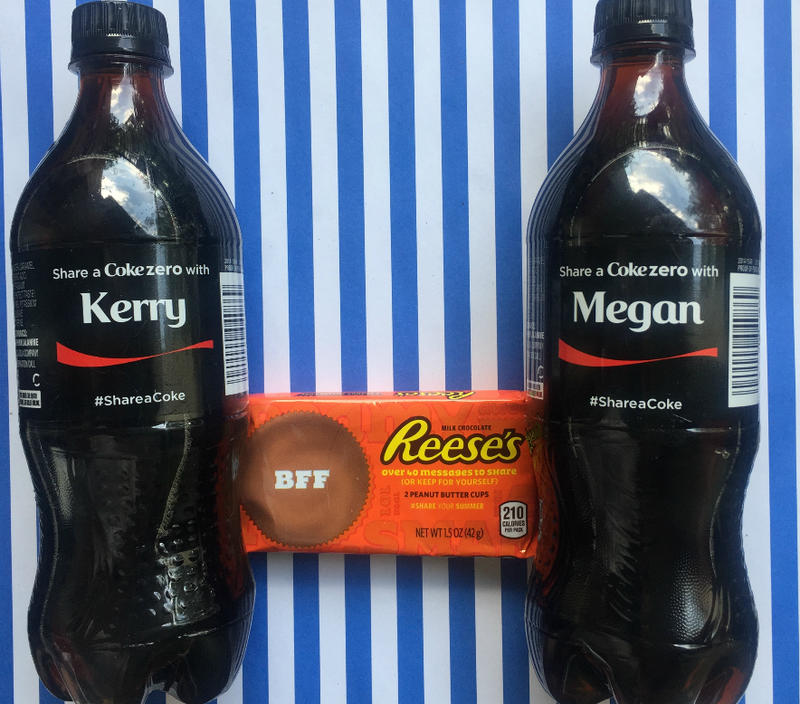 Keri came to visit me over the weekend and I surprised her with BFF REESE'S that I found at Walmart in Tampa and personalized Coke Zero's! I couldn't imagine what my life would be like if Keri and I didn't get sat next to one another in 2nd grade and it has been a fun adventure sharing my life with my BFF! It was a hot summer day and we wanted to enjoy a Cherry Coke Popsicle. This was a three ingredient recipe using Coke Zero, sliced cherries and Grenadine. I have a Zoku pop maker so this only took 8 minutes! 2. Once the 7 minutes are up, top the frozen grenadine with the chilled coke mixture and add chopped cherries. Let set for 7 minutes. If you don't have a Zoku, this will take a little more time and I suggest you tripling the ingredients and use a 6 Popsicle traditional mold. Follow the same instructions as above, but freeze the grenadine for an hour, followed by step 2 and freeze for an hour. I was shocked as to how fast I found my name on the personalized coke bottles. Walmart has the widest and most organized selection of Coca-Cola personalized 20oz bottles. It was no surprise to learn that this year's Share a Coke campaign is bigger than ever with 1000 names printed on bottles available at Walmart as they had multiple spellings of both mine and Keri's name. Click here to see if your name is available. 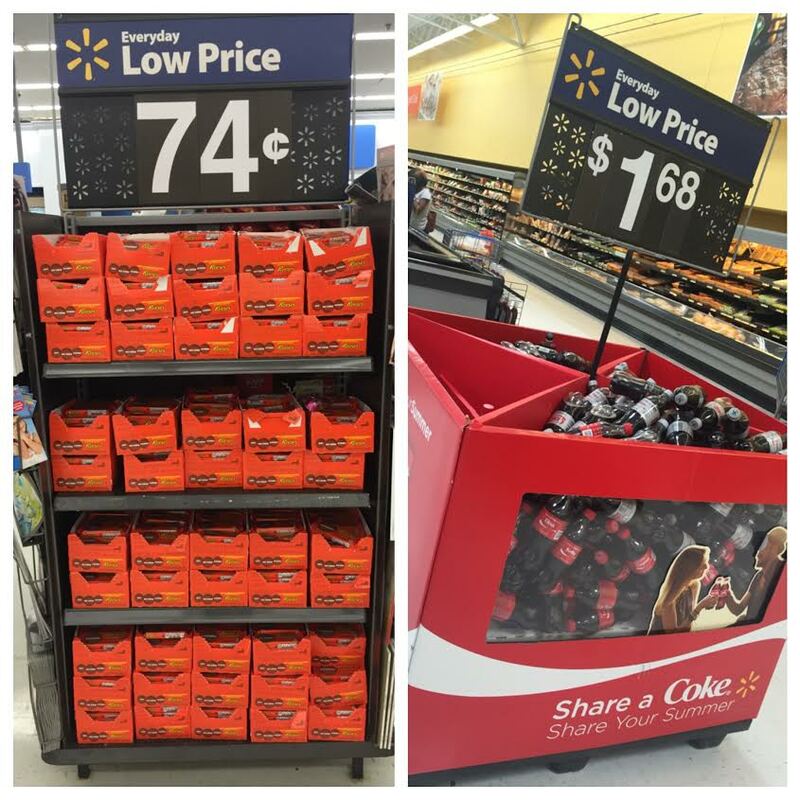 If you're looking to surprise your BFF or someone special with the REESE'S with messages, please know that they are exclusive to Walmart.